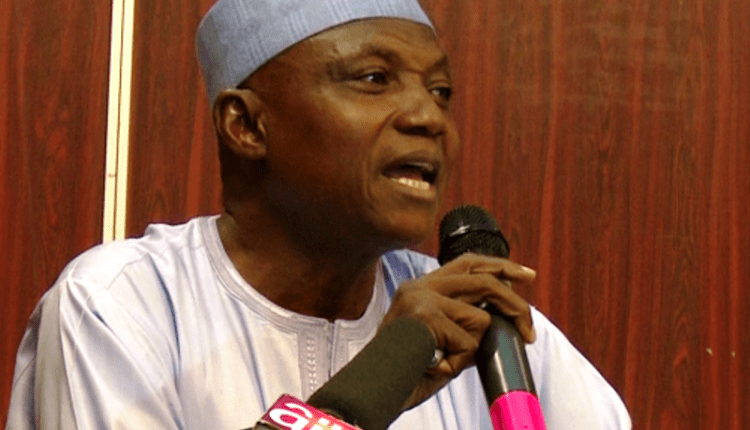 Shehu Garba, the Senior Special Assistant to the President on Media and Publicity, made this known on Thursday when he featured as a guest on Channels TVâ€™s breakfast show, Sunrise Daily, in Abuja. According to him, probing the circumstances surrounding the Metele attack, which the army authorities said led to the killing of 23 soldiers, would constitute an, â€œunnecessary distraction for the armed forces. â€œBeyond technicalities, Boko Haram has been degraded and actually defeated. â€œWhat we are dealing with is that Boko Haram has becomes generic term to describe the kind of activity and terrorism that is cross border happening in the Lake Chad region. â€œYou can see operationally, the terrorists mostly target food stuffs and livestock. So, economic motive is there. â€œWhen they (Boko Haram) raid, they do not seek the conversion of people to their creed or the sense of their own religion. So, it is an important point to make. â€œThe re-emergence of of mercenaries (in the Northeast), certainly by non-Nigerians, and deployment of equipment increasingly sophisticated including drones that could last five hours in the air scooping information on sensitive military positions in our country?